his is a true story. Or almost. 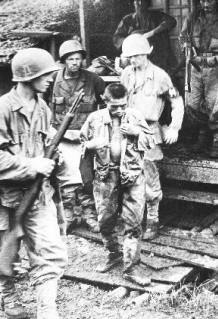 The author lived it during his two and a half years as a Camera Soldier during WW II, including two beachheads in the Philippines, but embellished it with what could have happened. 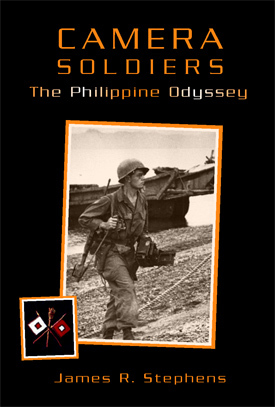 It's a story of soldiers -- their lives, tragedies, loves and love lost -- whose job it was to photograph OPERATION KING II, General MacArthur's return to the Philippines, and the story of one of a five-man photographic assignment unit, Private First Class Stephen Campbell. Pfc. 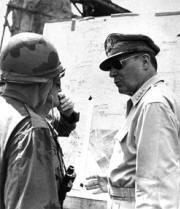 Campbell is one of those specially trained men who manned the cameras to record the terrifying events of World War II. This book reminds us that behind every war photograph in the history books and every single foot of motion picture film on our TV screens there was a live photographer or cameraman who never got any credit for putting his life on the line daily. In the Army, "Official Photo by U.S. Army Signal Corps" is all the recognition the Camera Soldier and his dangerous art ever got. The book brings to life those faceless men who took -- and still take -- cameras into battle, and permits a peek at their lives, their fears, their loves, their sorrows -- the human side of the Camera Soldiers to which history owes so much. Jim Stephens took his first photograph in 1930. From then on, he was captivated by the camera's potential for "freezing" moments in time. The attack on Pearl Harbor came when he was in college pursuing studies in journalism and working part-time for the Los Angeles Times. Completing photographic studies at the Art Center School in Los Angeles in 1942, he enlisted in the Army's Signal Corps and was assigned to a combat photo team in the Pacific where he served throughout the war as a still photographer and sometime motion picture cameraman. After more than 20 years of military service, he devoted 30 years to teaching social and behavioral sciences -- and photography. He holds degrees in anthropology, counseling and education. He is married -- the same woman for 65 years -- has four children and five grandchildren. He and his wife live in the Cascade Mountain foothills in Washington State. His hobbies include photography, amateur radio, and playing the electronic organ. 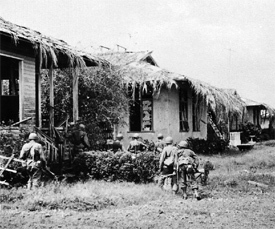 Sniper Hunt, Burauen, Leyte, P.I., Nov., 1944.
camera, San Pablo, Leyte, P.I., 1944. 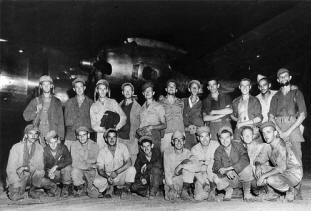 Atoll,1945; author, fifth from left, back row. © James R. Stephens, 2007-2011. All Rights Reserved.